Why not talk to someone who has been in a similar situation before regarding pet euthanasia themselves, or who knows someone who has? The Cloud 9 Vets team is exclusively comprised of animals lovers and pet owners, many of whom have been through the process of bereavement personally. If you have any questions, we will always be glad to answer them. Because as we know all too well, often one of the worst parts of putting a dog down or putting a cat to sleep is not knowing whether you are making the right decision. To help you with this, we will always carry out a full pet quality of life consultation in your own home before you need to choose whether to proceed with pet euthanasia or not. 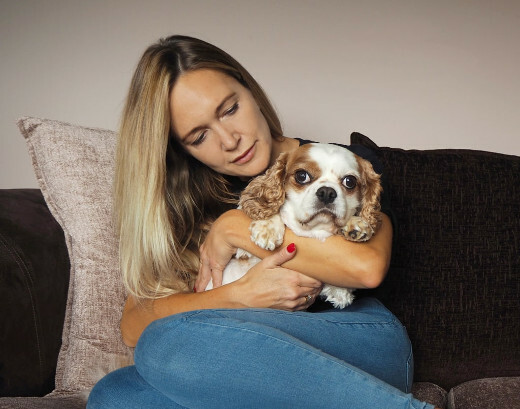 This consultation will give you the full picture of your pet's health so you will know that there is nothing further that can be done for them - every day in their future would otherwise be lived in pain. Sometimes, helping them say goodbye now can be the last great gift you can give them. Many of our clients will want to know more about the process itself. Please get in touch if you want to know more - although we will note that the procedure is entirely painless for your pet. They will simply go to sleep - only after they are unconscious will the final injection be applied. You might also need to know more about cat euthanasia costs or the cost of putting a dog to sleep. We are more than used to discussing all aspects of pet end of life care, including cat and dog euthanasia costs, so please do contact us when you feel up to the conversation. The first step is to diagnose your animal companion to see exactly how they are feeling. This full pet quality of life consultation - which we always prefer to come to you to perform - is a critical part of making sure that animal members of your family get the correct pet pain relief. By visiting you (and more importantly them) in the environment in which your pet is accustomed, all aspects of their life can be considered. This is important because elements such as the amount of exercise they get, what they eat and where they sleep can all play important roles in pain relief for dogs and cats as well as all of the other kinds of animals we routinely treat. After your pet's quality of life consultation, we can prescribe the pain relief for cats or dogs which is most suitable for them. This will always be selected by a very experienced member of our Vets team as being the treatment which will give your pet the most dramatic increase of comfort in their day-to-day life. Even in cases when you already have a prescription from another pet care professional, we do suggest that you have one of our Mobile Vets visit your pet in person. The way a cat or dog acts in their home environment is often far more revealing about their condition than the way they react on a cold steel table in your local veterinary centre. Of course, in cases where you have already sadly received a terminal diagnosis, we can provide the correct medical treatments to keep them as comfortable as possible with their condition. Get in touch with us and discuss how to relieve your pet's pain at any time. The animal-loving support team we have staffing our phone lines will always be glad to chat with you about any aspect of your pet's health and health care whenever you need to. Our local pet chapel of rest is set in attractive grounds, making it a calm and meditative place to say your final goodbye to dearly departed animal members of your family. The caring and respectful transport of your pet to our fully accredited chapel is something we will be glad to take care of for you too. This makes the pet cremation that we offer in the local area one of the least intrusive ways to bid farewell to animal companions. 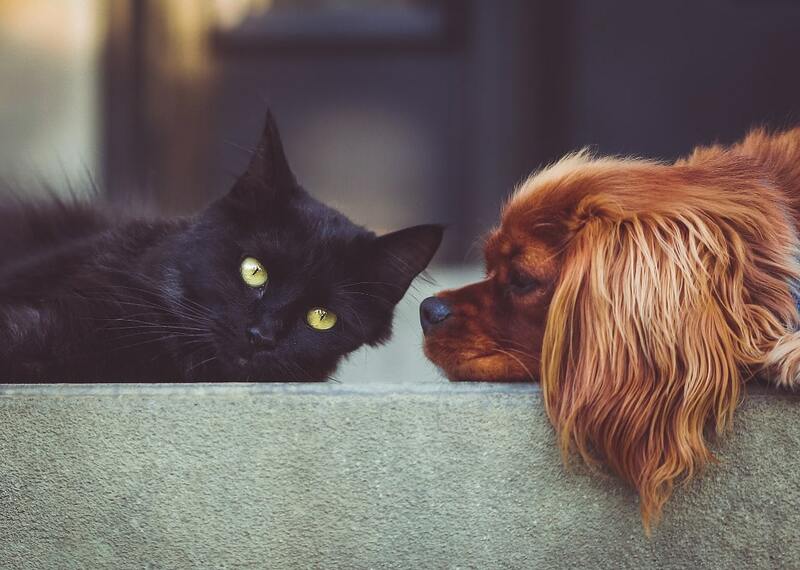 As animal lovers and pet owners ourselves, we understand only too clearly how important this can be... One of the choices you will need to make will be regarding whether you prefer solo cat or dog cremation or a service which happens as part of a group. Many people prefer the former when they want to have ashes returned to them for a private ceremony. Others select group dog or cat cremation when they want their pet to have company on their final journey, or when budget is a concern. Talk with us about any aspect of animal cremation that you need to discuss at any time. We know that you, like all of our bereaved clients, will likely have many questions relating to everything from choosing the right appointment for you to pet cremation costs. Deciding how to memorialise the deeply personal relationship you have with animal members of your family who have sadly passed on can be difficult. You knew how important and special they were of course, but few others - apart from other pet owners and animal lovers - will ever truly understand. That is why all of the pet memorials we offer have been chosen by our team. Every single one of them is an animal lover and pet owner and many of them have faced coming to terms with a departed animal companion themselves. We offer a range suitable for post-pet cremation such as trays or urns for ashes, as well as gravestones, headstones and other pet memorial stones. Perhaps you have something specific in mind and cannot find it amongst our range. In this case, it is always worth getting in touch with us to talk to us about your vision. We can often help point you in the right direction and will always be available to talk to you about your loss at any time.